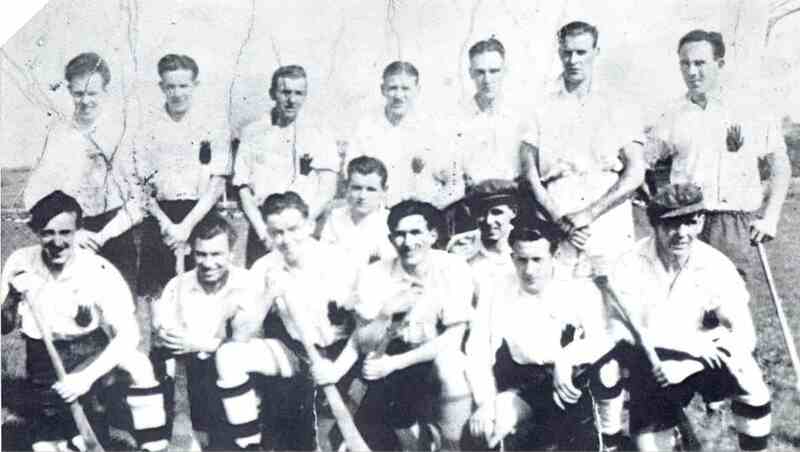 Founded in 1944, Eoghan Ruadh has been promoting our national game in south and east Tyrone. At first guided by the Presentation Brothers presence in the local monastery school, the club has developed a thriving youth policy that has always been a priority within the club. The current youth policy sees us field teams from under-6 to minor. For much of the club's history, It was perhaps unique among GAA clubs in Ulster or indeed Ireland in that it did not have its own playing facilities. However the club managed to lease ground at its "spiritual home", the old Playing Fields at the foot of the town. Countless generations of young hurlers learned their skills there and went out to proudly and successfully represent their club and county. In 2017 the club will open its own full-size floodlit hurling field to add to the Hurling Ball-Wall and Ball Alley already opened in 2012 together with a floodlit community walkway opened in 2015. Eventually it is hoped to provide a, changing facilities for Hurling and Camogie and a 3G training surface incorporating the ball-wall/alley. In 2015 Eoghan Ruadh won the Féile na nGael Dvision Two title, the Antrim u-14 Grade 1 Hurling league as well as the Derry u-13 leagua and a clean sweep of Tyrone titles. Eoghan Ruadh are no strangers to Féile having appeared in four finals, winning two and for the past six years has been travelling with underage teams to Mullinahone in county Tipperary as well as regular visits to Dublin. Kilkenny and Galway. 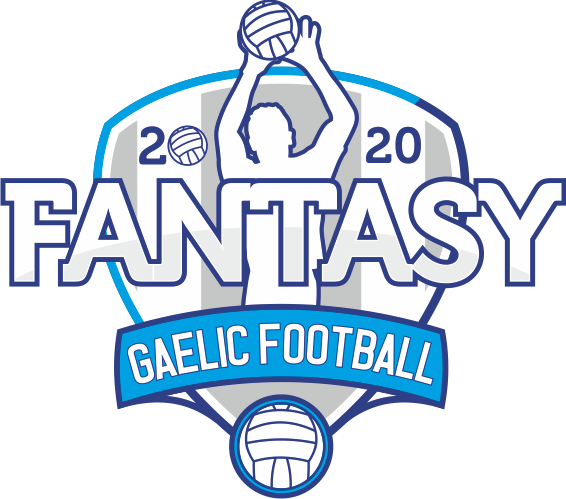 Nine consecutive Tyrone Féile(including a nation Féile title), eight of the last nine under 14 Tyrone championships, eight consecutive juvenile titles and six consecutive minor titles attest to the success of the club underage strategy. Eoghan Ruadh holds 23county senior titles, boasts on All Ireland Poc Fada champion, Gerry Goodwin, reigning Ulster Poc Fada champion Paddy Mckillion.